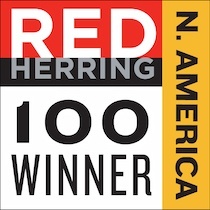 CloudBolt Software today announced that the company has been selected as a Red Herring Top 100 North America winner. The Red Herring Top 100 North America recognizes leading private companies in North America, celebrating these startups’ innovations and technologies across their respective industries. CloudBolt Software transforms how IT interacts with business by significantly improving service to lines of business. CloudBolt is a powerful cloud delivery platform that doubles as an on-premise, unified IT manager and self-service IT portal that leverages existing IT resources and technologies to maximize the value of private and hybrid cloud environments in minutes. Enterprise IT organizations can be more agile with CloudBolt, automating the request, provisioning and ongoing management of systems and applications from an intuitive user interface or through a common API. For more information on CloudBolt visit http://www.cloudbolt.io. 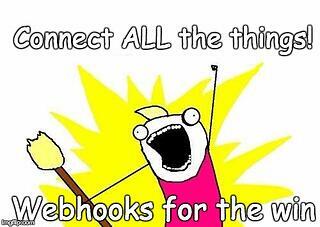 We are very happy to announce the immediate availability of CloudBolt version 5.0. If you are an existing customer, you can immediately download the update through our support portal. If you have any questions or desire hands on help with the update, please (as always!) feel free to contact us.